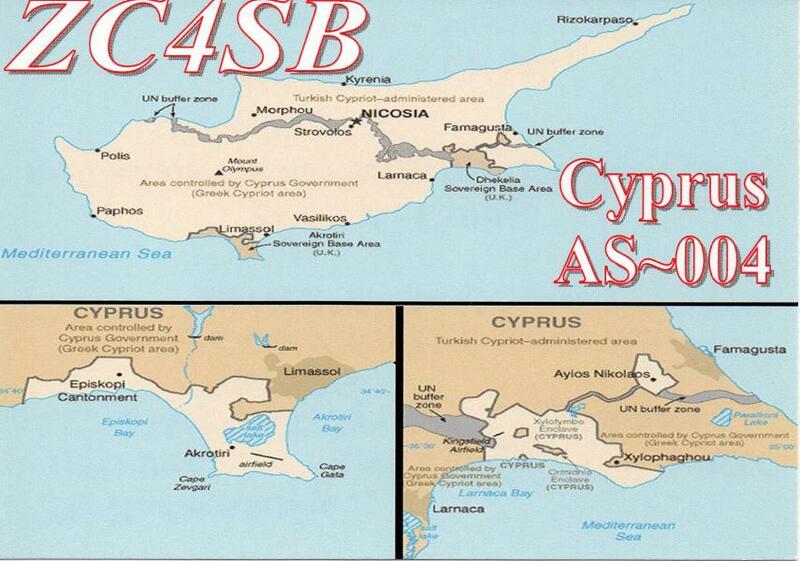 Steve, G0GSB will be active from UK Sovereign Base Areas on Cyprus 11 - 25 January 2017 as ZC4SB. Steve G BRYAN, 99 Greystones Road, Whiston, ROTHERHAM, Sth Yorkshire S60 4BH, UK. DXCC Country - UK Sovereign Base Areas on Cyprus. ZC4. UK Sovereign Base Areas on Cyprus. ZC4SB QSL. 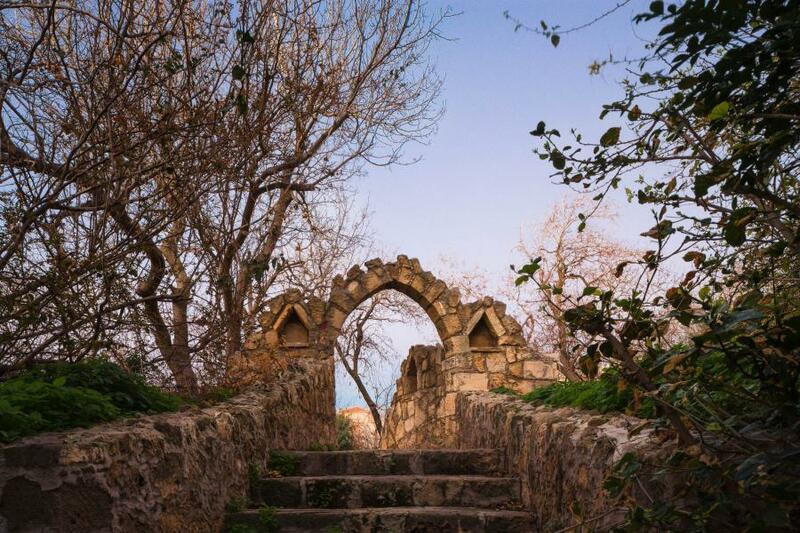 Paphos, Cyprus. Author - Anya Kim. 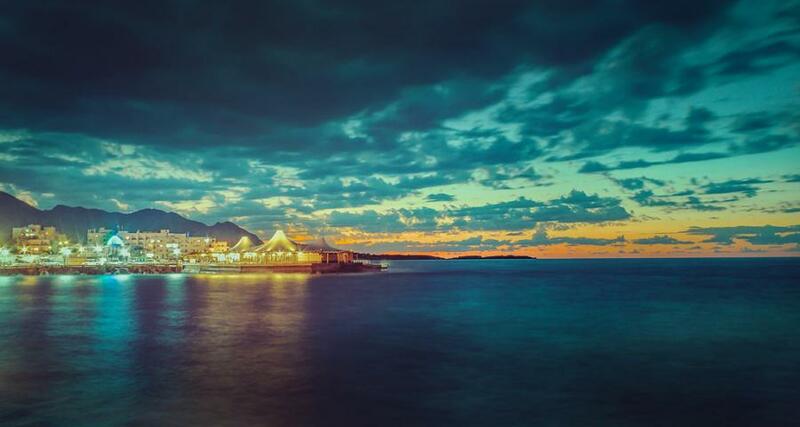 Kyrenia, Cyprus. Author - Mehmet Kozal.